Seems like the party is over for India’s women team. The last one month has seen a pleasant and welcome change in the country as far as women’s cricket is concerned. 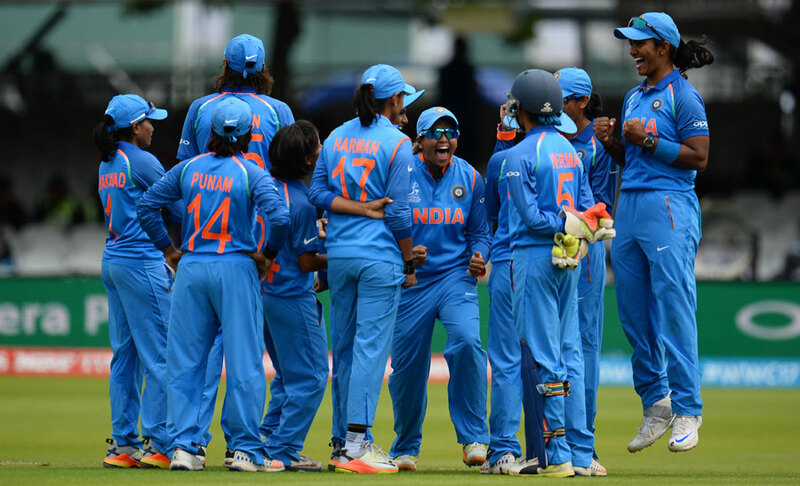 With Mithali Raj & Co. making wave in England with their stupendous performance in the recently-concluded World Cup, the cricket-obsessed fans of India firmly supported the Women in Blue throughout the tournament irrespective of the result. And the ladies also did not disappoint the fans, as they went on to make it to the finals against all the odds before losing it at the Lord’s by just nine runs at the hands of England. Their valiant performance, nevertheless, has been praised from all the quarters and the prizes they have received from the BCCI to state governments and other parties certainly show how they have managed to bring about a change in the country. But the World Cup is now over and it looks like it’s high time that Mithali Raj and her World Cup squad realise that as despite all the hype, there is no home or away series lined up for the team for the time being. The cricketers have consistently reiterated that they need to play more games to replicate their World Cup heroics but the BCCI is yet to finalise their next series. “We will be discussing the issue about upcoming international fixtures for the women’s team very soon,” acting secretary Amitabh Chaudhary told PTI after the Special General Meeting. Mithali Raj has already said that the preparation for next year’s ICC Women’s World T20 should start as quickly as possible. “We should start straight away preparing for the World T20 scheduled next year,” Mithali said. The difference between the stature of men’s and women’s game in the country can be seen clearly now, as Virat Kohli & Co. have a jam-packed schedule till December 2018 but the women’s team is completely clueless as to when they will don the national jersey again. A BCCI official has said that a series should be arranged quickly to maintain the interest. “Look at the men’s team. They played the Champions Trophy final and then flew to West Indies and are now playing in Sri Lanka. But there are no such plans in place for women’s team. “In order to maintain the interest, at least a proper plan should be in place for next one year,” the official said. Meanwhile, the officials also revealed that the Committee of Administrators chief Vinod Rai wants a committee to be formed that will look into the pay hike and central contracts of the women cricketers.